Is FCVC a for-profit company? FCVC has been a registered not-for-profit business since its inception. Our Executive, Board of Directors and all our coaches are volunteers who donate their time because of their love of the game. Coaches have their expenses reimbursed and receive a yearly honorarium. 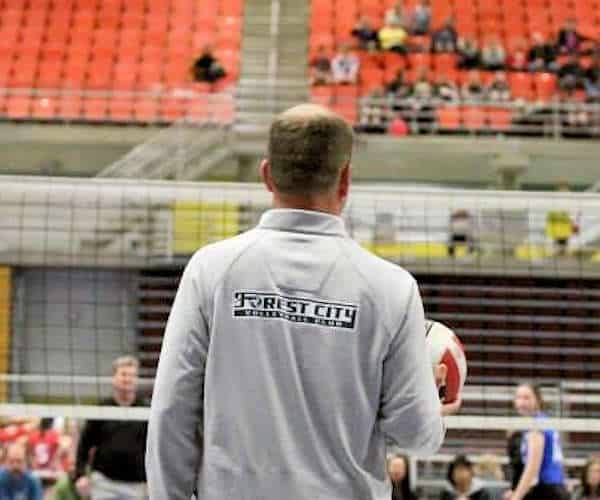 The people behind the Forest City Volleyball Club are here to provide excellent volleyball development and training to our London and area athletes! I've been thinking about maybe coaching... is there a place for me at FCVC? Coaching requirements at the club level are an ever-changing and dynamic. Any interested individuals can contact us at vp_volleyball@forestcityvolleyball.com to learn more. It's both a commitment and a rewarding and fun experience. Do you have programs for athletes just starting out? Absolutely! 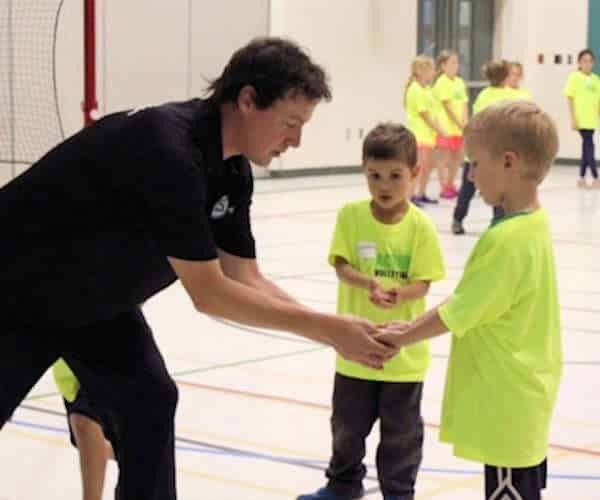 Our Mini-Acorn and Acorn programs are for athletes who are younger or just starting out in the sport. For athletes who are ready to play at a higher level, they can try out for one of our competitive teams. 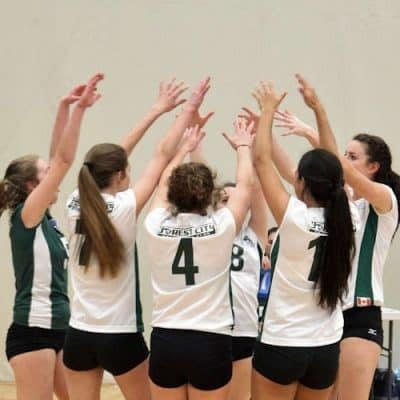 The competitive indoor season runs from tryouts in September through to the Ontario Volleyball Association (OVA) Provincial Championships in April, with regular OVA tournament play starting in November. 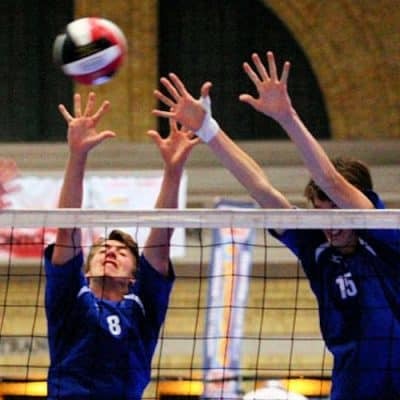 Teams may choose to extend their season into May to attend the Volleyball Canada National Championships or other US Competitions. How many tournaments do teams play in? 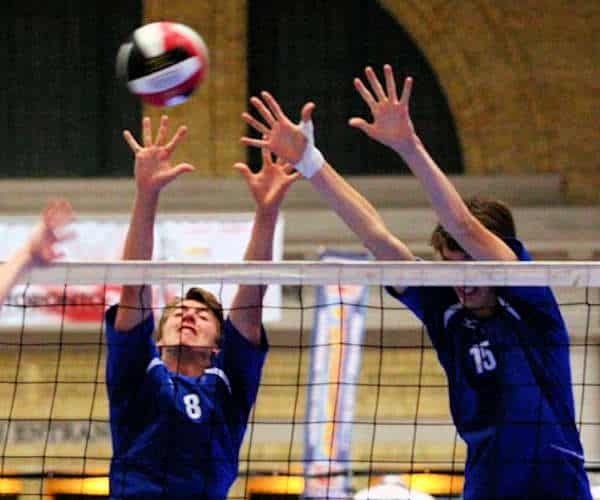 Teams typically compete in 1-2 tournaments per month, from November through March, culminating in the OVA Provincial Championships in April or, potentially, the National Championships in May. All OVA tournaments will be completed in one or two days on either a Saturday and/or a Sunday. OVA Provincial Championships run over three days in April and hosted at RIM Park in Waterloo, ON. The Head Coach for each team will provide an outline of the planned competitive schedule and team budget at tryouts. Teams train 2-3 times a week, with sessions running from 90-120 minutes in length. 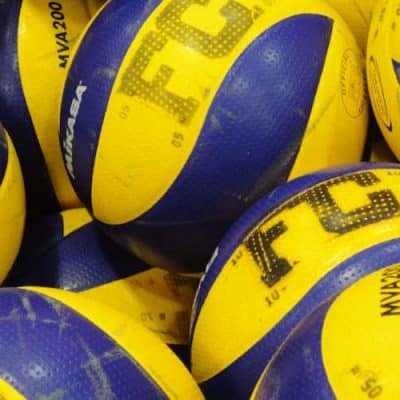 FCVC also provides occasional extra training opportunities such as our Sunday Clinic Series where expert guest coaches conduct en masse training on particular technical skills or player positions. Where and when do teams practice? 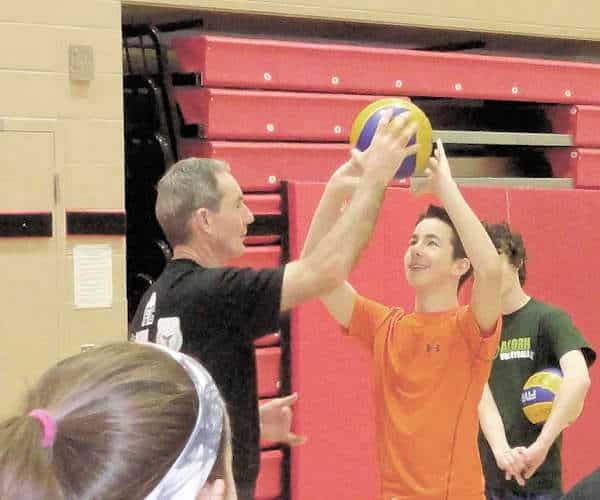 Teams at FCVC have excellent practice facilities at Fanshawe College and various Secondary and Elementary schools in London, each stocked with all the necessary equipment to ensure an outstanding training environment. Regular team practices are held during the evenings in-week (Monday-Thursday) and Sunday afternoons. 14U? 15U? How do I know what division my child is in? Just a little bit of math is needed. We’re going into the 2018-2019 season. Just take the second of those numbers (2019) and subtract from it your year of birth. So, if you were born in 2002, you would be 2019 – 2002 = 17U. What is the difference between 'Green' and 'Blue teams? Where there are multiple teams in a given age division, they will be divided into "A" and "B" teams, where applicable. The "A" level teams are identified as "Green" teams and the "B" level teams are identified as "Blue" teams. More information on team composition and competitive strategies will be provided at tryouts. Do competitive teams do any off-court physical training or classroom work? For teams and athletes to compete at their highest level, off-court physical training is a necessity. Starting in the 2017-2018 season, "Green" teams at the 16U, 17U and 18U level will be required to participate in team training, and fees for that training will be collected at registration. For all other teams, decisions about participating in physical training will be made on an individual team basis, in consultation with the coaches and parent group. Most teams will conduct extra classroom sessions for video review, statistical review, or post-competition team meetings, again depending on the age group and competitive level. Classroom sessions are typically scheduled for immediately before or after regular practice sessions. Sounds great so far... but how much does it cost to play for an FCVC competitive team? 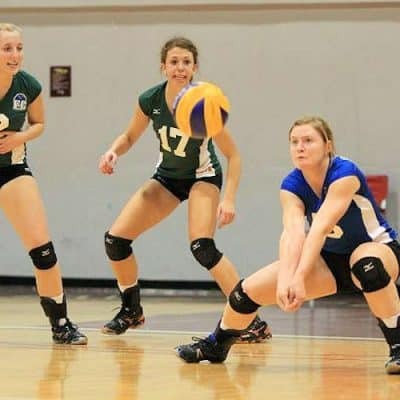 FCVC provides an excellent experience for its athletes at an extremely competitive price. Please note: Boys and Girls "Green" teams at 16U, 17U, 18U will be required to participate in off-court physical training, at extra cost. This is a mandatory requirement for athletes competing on these teams. All other athletes/teams will decide on physical training once the team is selected, based on discussions between coaches and the parent group. Off-court physical training will be available to these teams, but it is NOT necessarily mandatory to participate on these teams. The costs and information packages for the physical training programs will be available at tryouts. What is included with my FCVC registration fee? So... why should I choose FCVC over another club? 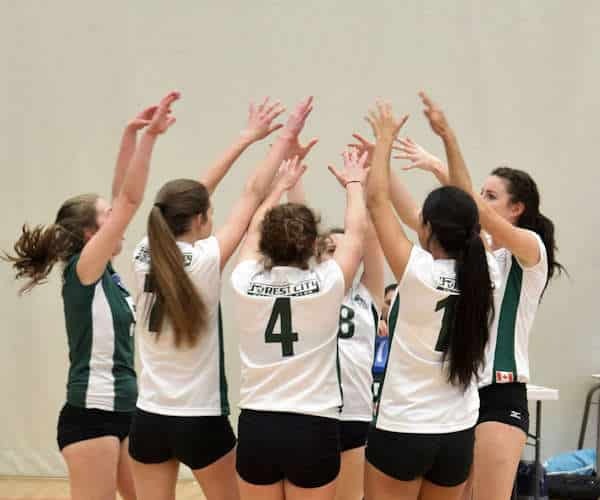 For over 25 years, FCVC has successfully developed volleyball athletes and teams, winning multiple national and provincial championships, and graduating more than 200 athletes to play at the post-secondary level and beyond. 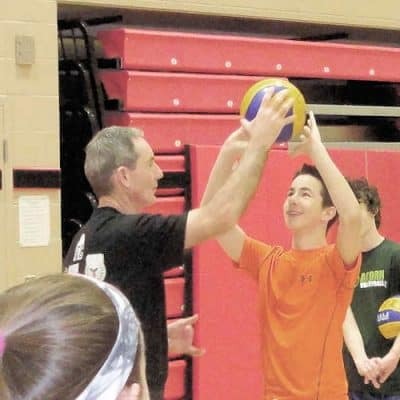 FCVC has a large group of talented, experienced and dedicated volunteer coaches. 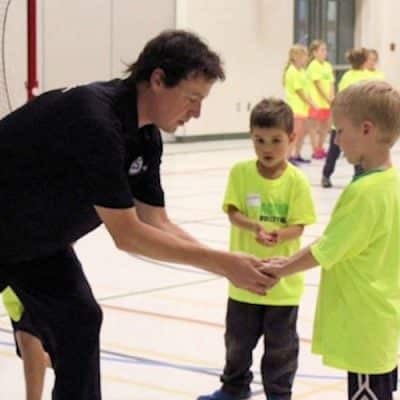 Combined our coaching staff have well over 250 years of experience, and have coached at the national, provincial, regional, university, college, club, high school and elementary school levels. 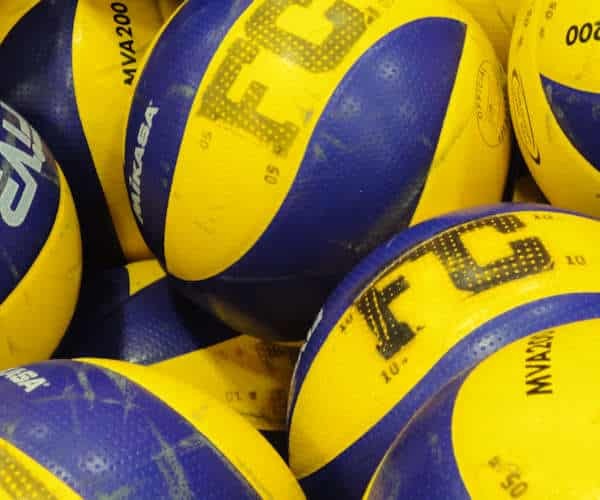 Athletes at FCVC have access to top-flight training facilities, equipment and technology to help them develop their volleyball skills. All of the coaches, administration, and anyone that plays a part in FCVC are trained and more than willing to help you become a better player. I am so proud to be an FCVC alumni and am grateful to have had all the amazing coaches and teammates along the way. Our FCVC Competitive Teams are selected following Tryouts. Tryouts for the 2018-2019 season have been completed. 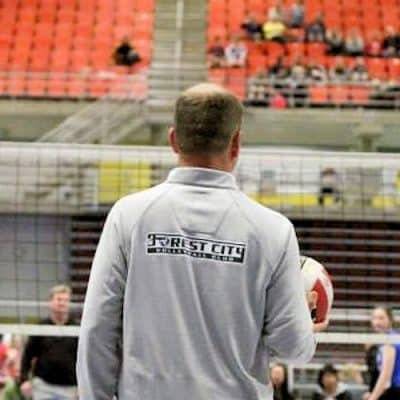 If you have missed the tryouts and would like to inquire about the possibility of a late tryout, please contact us at vp_volleyball@forestcityvolleyball.com. We sometimes leave spots open - especially at the youngest ages - for athletes who miss the tryout period. 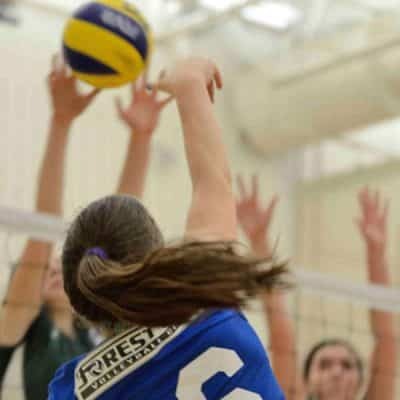 If you have any questions about tryouts, please contact us at tryouts@forestcityvolleyball.com. We look forward to seeing you there! What if I think of another question? If you have any more questions about playing for FCVC, we would love to hear from you. 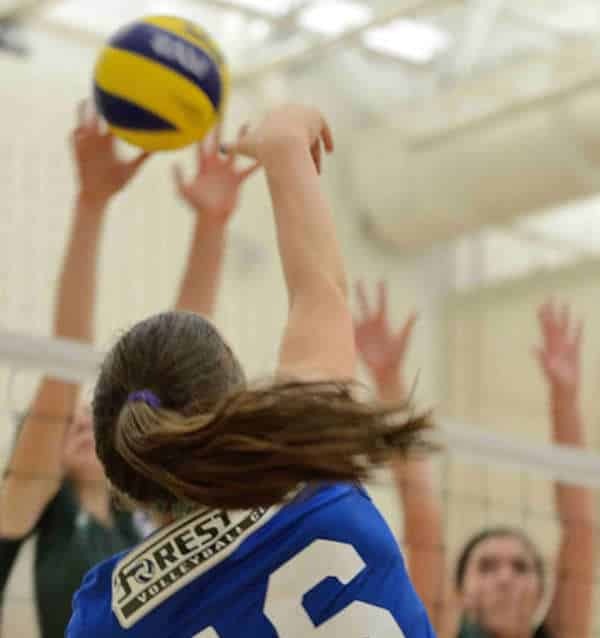 Visit our contact page to reach out to members of FCVC, who would be happy to tell you more about competing for the best youth volleyball club in Canada!